Little Philae bounced to a stop on the surface of an ancient wandering Comet and fell into a slumber. So where does that leave this audacious European mission? Philae's touchdown on 67P/Churyumov-Gerasimenko was the first soft landing by a manmade object on a comet. 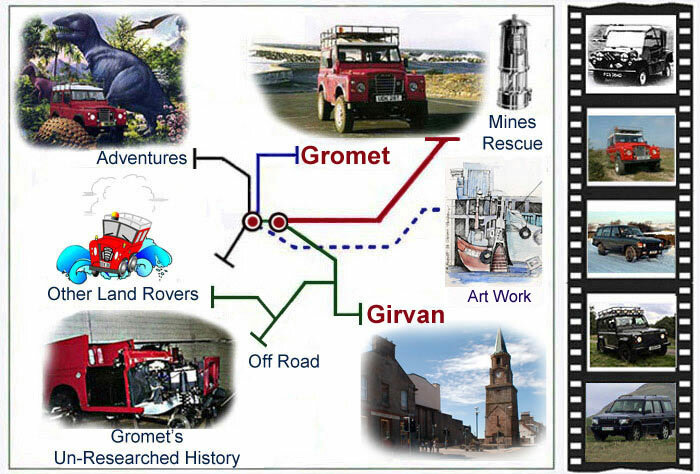 I quickly borrowed Gromet and followed, Gromet was the second manmade object to land on a comet. Like Philae I had quite a bumpy landing, I blame it all on a metal bird that was flying around in a quite haphazard way, in fact the bird was all the comet’s inhabitants seemed to be interested in. 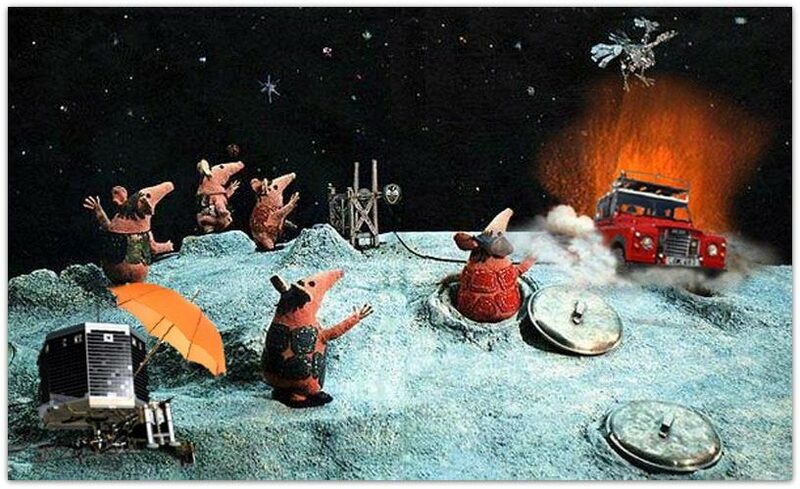 The European Space Agency officials made clear before the attempt that nothing about landing on this irregular-shaped object was guaranteed in fact they thought that Philae had come to rest in the shadow of a cliff, but in reality a Clanger had given it an umbrella to protect it from the harsh rays emanating from our sun, how considerate, not so good for Philae's solar panels though.